Our company is one of the manufacturer, supplier and exporter of a huge assortment of Pharmaceutical Bulk Drugs. The huge gamut of products offered by us includes Nimesulide, Paracetamol, Serratiopeptidase, Tizanidine Tablets and other Products and Pharmaceutical Tablets. These products are very popular in the market segments for their purity, effectiveness and have no side effects and are safe for consumption. 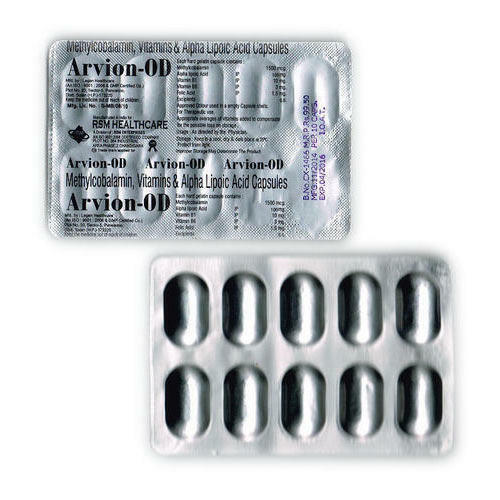 We also offer the best quality range of Anti-cold Drugs, Acute Abdominal Spasm Reliever Drugs, Antibiotics Drugs, Antibiotics Tablets Orthopedic Drugs, Orthopedic Tablets Analgesic Drugs, Analgesic Tablets Gastrology Drugs, Gastrology Tablets Multivitamins and Antioxidants, Multivitamin And Antioxidant Capsules Gynecology Drugs, Gynecology Tablets Antimalarial Drugs, Antimalarial Injections Ear and Nasal Drops, Ear And Nasal Drops Liquid Injectables and Dry Injections. We are known to manufacture & exporter of these products by making use of the best grade quality ingredients that are sourced from trustworthy source of the industry. We take into account the prevailing parameters and trends of the industry and offer suitable range of product. With the help of skillful and professional workers, these formulations are developed by using latest technology. Pharma franchisee and pharma PCD inquiries are solicited. WE ARE MAINLY LOOKING FOR EXPORT QUERY.